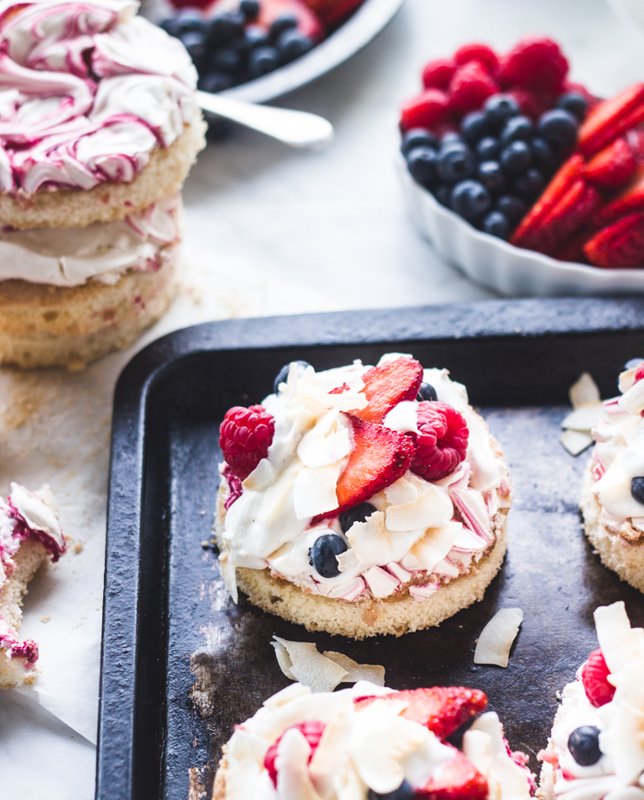 I'm a huge fan of lighter desserts and this recipe for Super-Light Berry Meringue Cakes from Top With Cinnamon is right up my alley. I don't care for cakes with heavy frostings like buttercream. 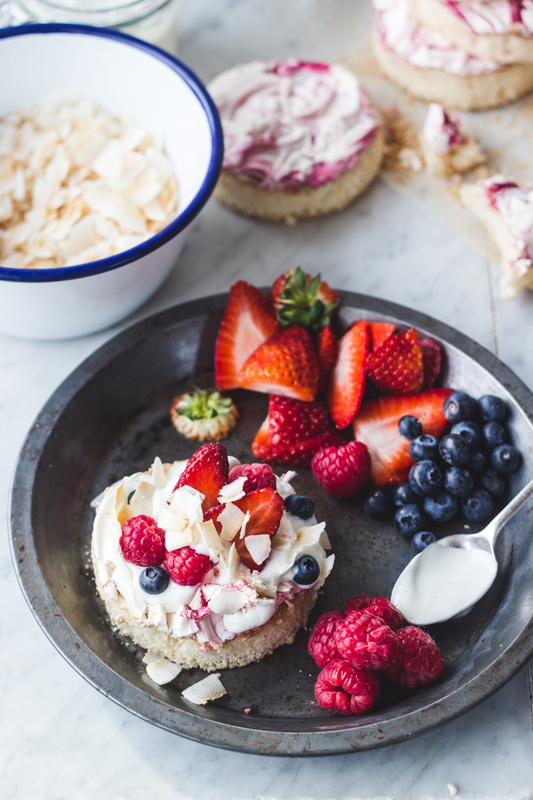 I love that these are individual cakes and how versatile they are in terms of creating your own version with different toppings and flavorings. And, they are so pretty! I am a huge fan of Izy from Top With Cinnamon. If you haven't seen her blog, check it out ... promise you'll be hooked. It's one of my top favorite baking blogs. She's a 17 year-old from London who is super talented. Very inspiring! For recipe and great video instructions from Izy, click here.